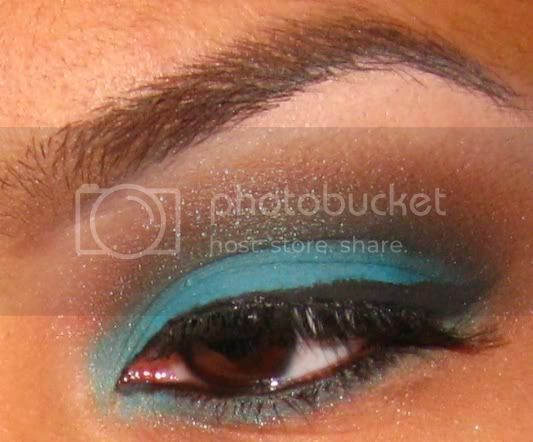 macNC40: Tutorial: Daytime Browns with a Turquoise Twist! 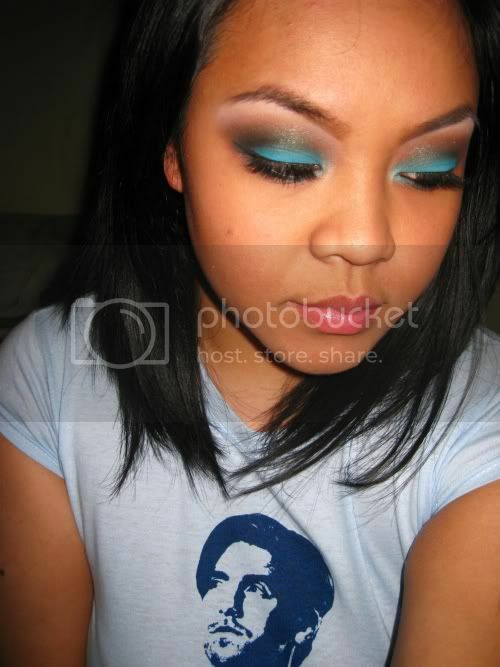 I finally uploaded the tutorial for the blue/brown look you guys wanted to see! 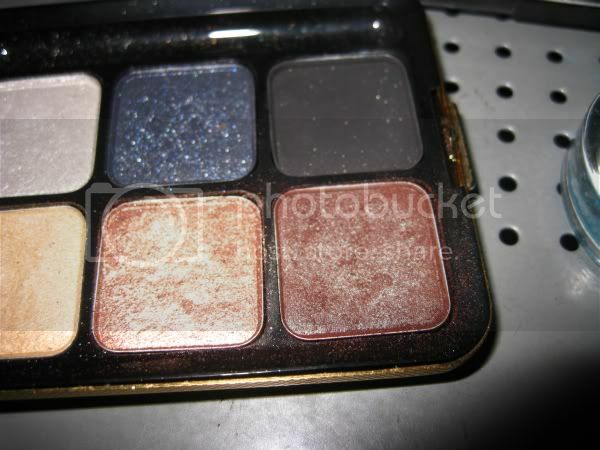 I included swatches of the eyeshadows & a pic of the "Manor" just incase you wanted to know so you could try to dupe it. 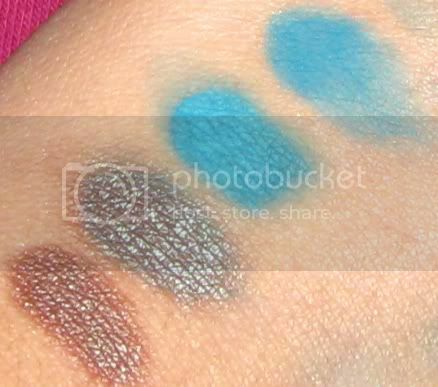 Manor is the bottom right eyeshadow. another gorg look. i loveeee the blues!!! love it, i wish i had blue peep fluidline! I love this look. Very vibrant! !